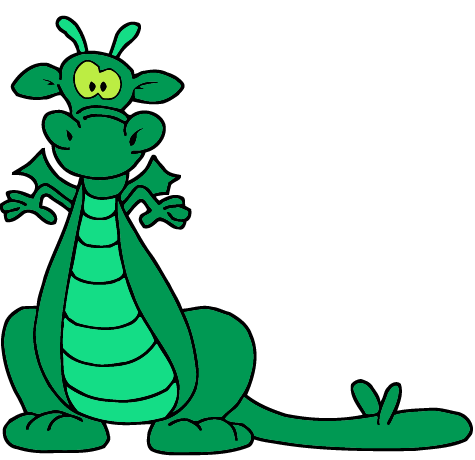 Links - HegeDragons.com - "Be Yourself unless you can be a Dragon, then be a Dragon"
California Department of Education. You can see results of state wide testing and school performance. Squeak.org Want to learn to computer programing? Here is a great website that teaches kids to code! (Below are a few more). Greenfoot - learn real live Java programing in a 2D virtual enviroment.